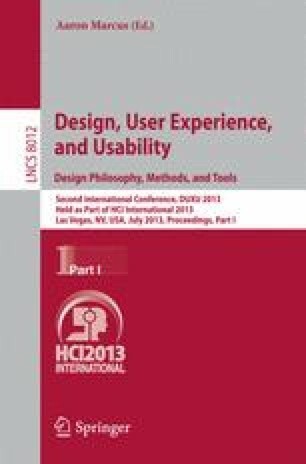 Semiotic perspectives on HCI take human-computer interaction as a special case of computer-mediated human communication. Through the interface, systems designers communicate to users their design vision as well as how the system can or should be used for a variety of purposes. To date, there hasn’t been enough empirical research in HCI exploring this complex phenomenon. This paper reports an empirical research about metacommunication in HCI and discusses how and why semiotically-inspired research can contribute to advance knowledge in this field. The aim of the discussion is to motivate and justify more research projects in this interdisciplinary territory and to present semiotic engineering concepts and tools that can be used to carry them out.